Request your costume rental reservation today! 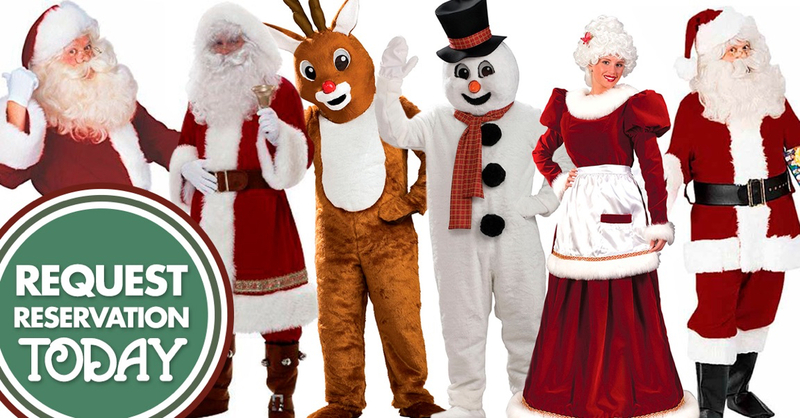 We rent high quality Santa, Mrs. Claus and other holiday costumes! Fill out the contact form below and we will reach out with more information and to get your reservation scheduled!